The Gentleman Crafter: The Gentleman Crafter's Black Friday Sale!! 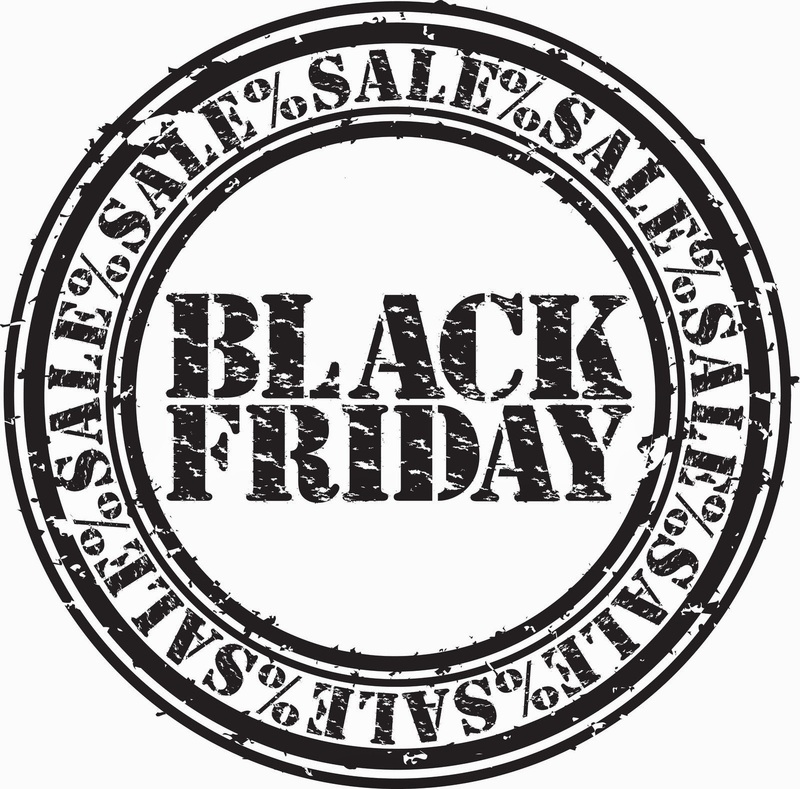 The Gentleman Crafter's Black Friday Sale!! I hope everyone had an Amazing Thanksgiving and is ready to walk off all that fantastic food from yesterday's feast...I know I am!! Now it's official...It's Black Friday and It's time to shop! Third Annual Black Friday Sale is Now ON!!!! Almost all items are marked 1/2 Off the regular price!! The prices you see are the prices you pay. They have already been marked down to the Black Friday Discounted Price So Shop Away! I thank you all for your support and patronage this year! Have fun! The Luminary House Kit- Done!